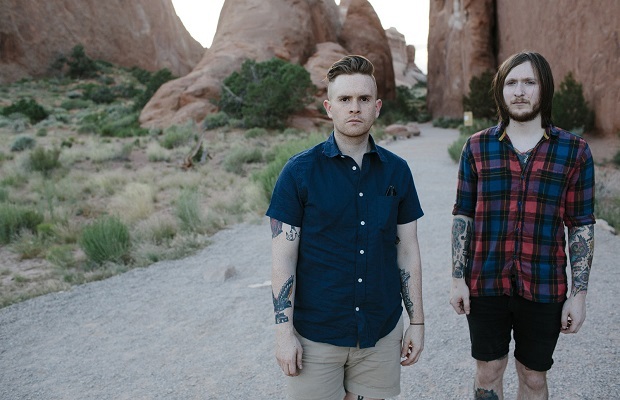 New Jersey natives Dads (photo: Carly Hoskins) have announced their first-ever North American headlining tour this fall in support of their upcoming sophomore full-length, I’ll Be The Tornado (out October 14, 2014 on 6131 Records). Support will come from Tiny Moving Parts, Nai Harvest and Choir Vandals on select dates. The band recently wrapped up a support slot for Touché Amoré and Tigers Jaw. They'll be appearing at both Riot Fest Chicago and Denver along with The Fest 13 during their headliner. Check out the dates and locations below along with a single (“But”) from their forthcoming LP!